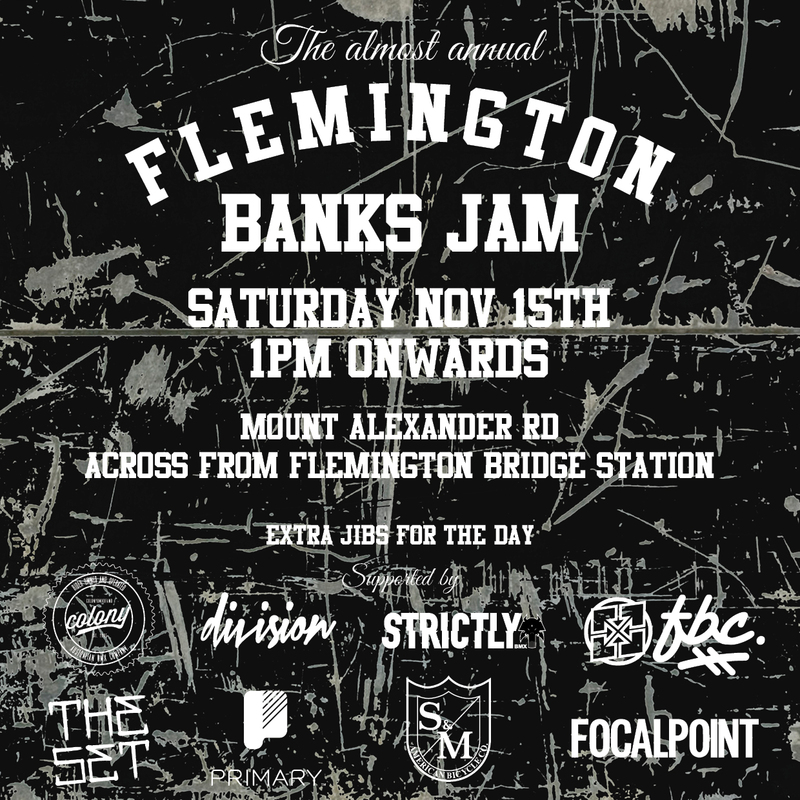 Stoked for another jam to be happening at the banks in Melbourne. Shoutout to the crew that have gotten on board to support the building of some extra jibs to ride. It’s always a pretty crazy day so make sure you save the date and get down there! This entry was posted in Events and tagged bmx. Bookmark the permalink.